Hi everyone! Yana is here sharing a not so holiday Awesome Together card. To be honest with you - I'm in love with the new You + Me stamp set! 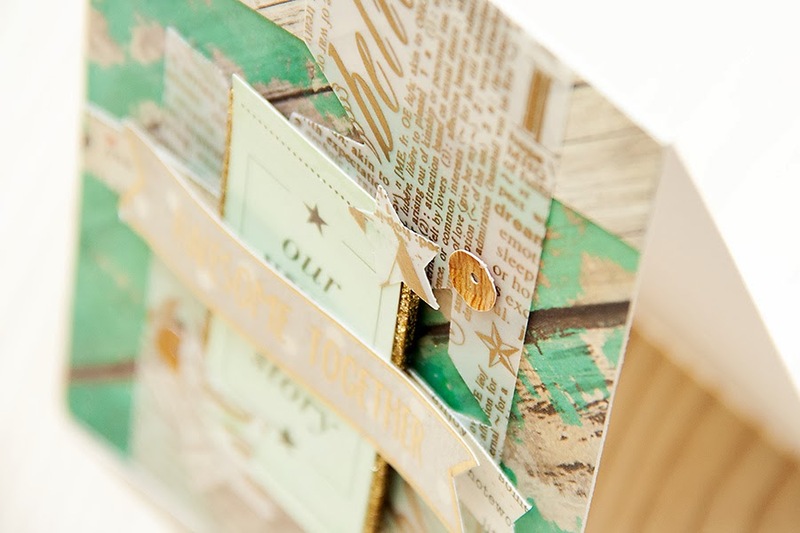 Its got a perfect mix of words and sentiments and works for so many different cards! I've been using it like crazy lately. 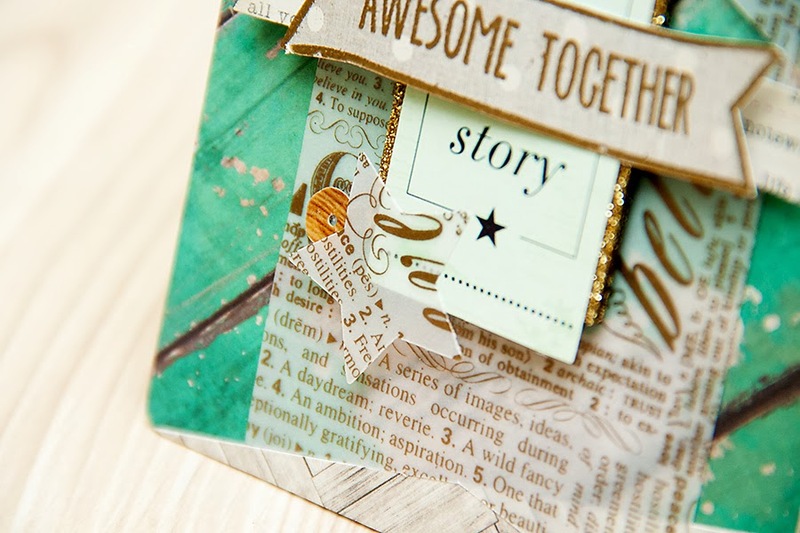 I paired the sentiment with a banner from the Party Dots set and heat embossed with gold embossing powder. Very pretty card. I really like the wood background paper too. The banner is great. Oh what a pretty card. Love your style, Yana! Gorgeous card Yana, I love the turquoise/gold combination adn your use of patterns! LOVE, LOVE this colour combo - perfect! !